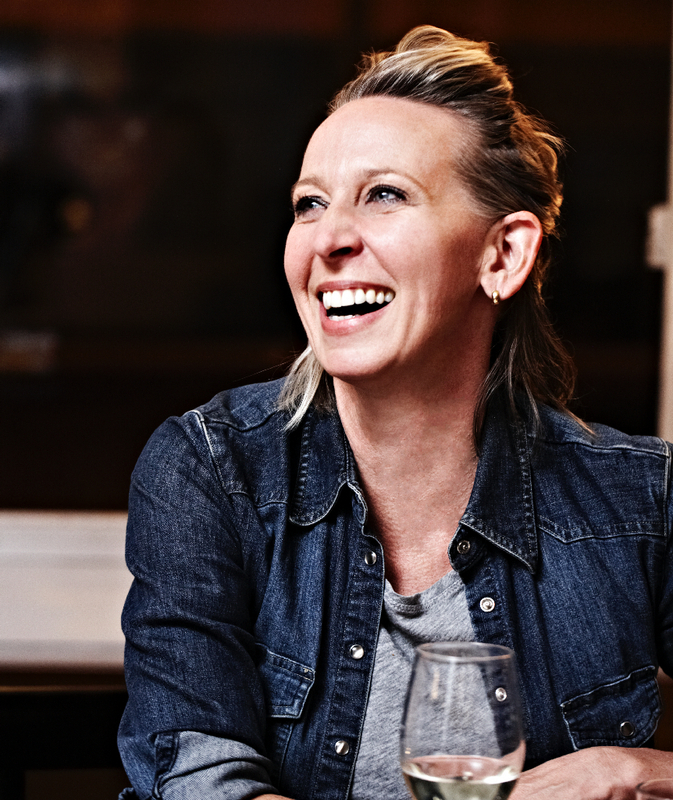 Gabrielle Hamilton is the chef and owner of PRUNE, which she opened in NYC’s East Village in October 1999. She was nominated for Best Chef NYC in 2009 and 2010 by the James Beard Foundation, and in 2011, she won the category. Gabrielle is most recently the author of the New York Times bestseller Blood, Bones & Butter: The Inadvertent Education of a Reluctant Chef, which has been published in six languages and won the James Beard Foundation’s award for Writing and Literature in 2012. To reach Gabrielle, email info@prunerestaurant.com.